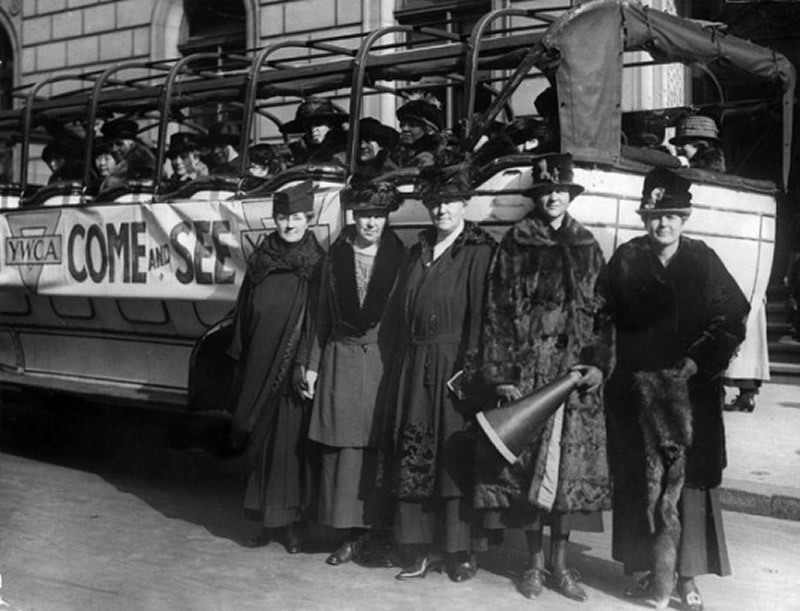 The YWCA of the City of New York has a longstanding history of advocacy that continues today. We partner with YWCAs from around the world to pursue our mission of eliminating racism, empowering women and promoting peace, justice, freedom and dignity for all. Our legislative priorities include women’s economic empowerment, racial justice and women and girl’s safety and well-being. The YWCA is working to reduce wage disparities, provide worker protections and increase sustainable wage jobs and non-traditional employment opportunities for women and people of color. We also support legislation for affordable housing, childcare, displaced homemakers and domestic violence services. • Works to secure federal workforce dollars for women which will provide skills assessment, labor market information and job training with a focus on self-sufficiency for women and people of color. • Is an active member of the NY Women’s Equality Coalition and supports closing the many loopholes in NY’s Fair Pay Act that allows employers to pay women less than their male colleagues. 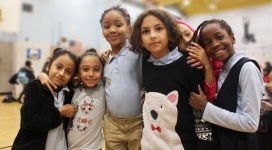 The YWCA supports legislation which addresses racial disparities in systems with a focus on education and health care. Additionally, we support legislation which addresses racial profiling, supports immigration reform and promotes religious freedom. • The YWCA supports access to safety and health care services with a commitment to supporting funding for domestic violence and human trafficking survivors. In supporting the Women’s Equality Agenda, the YWCAs will work to ensure that healthcare reform is implemented in a way that upholds women’s reproductive rights and access to family planning services. Additionally, we will advocate for legislation which supports education on sexting, sexual harassment/bullying, LGBTQ safety, sexuality and intimate partner violence.